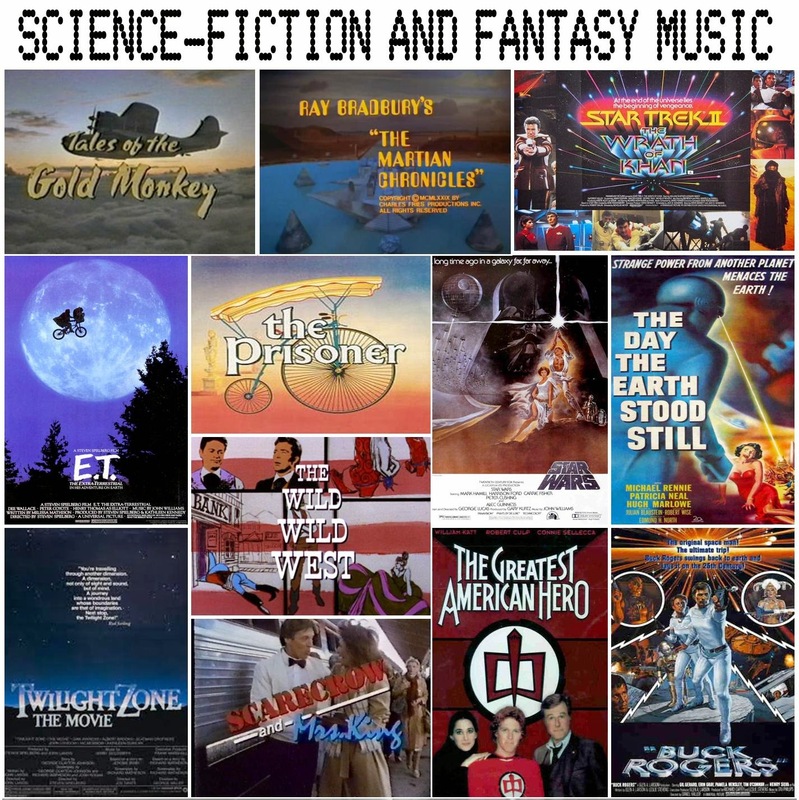 Originally posted in August 2014, this is a final version of an old concept, the compilation tape. I basically started over, keeping a few of my original edits, re-doing some, and finding new sources a few generations cleaner for some. 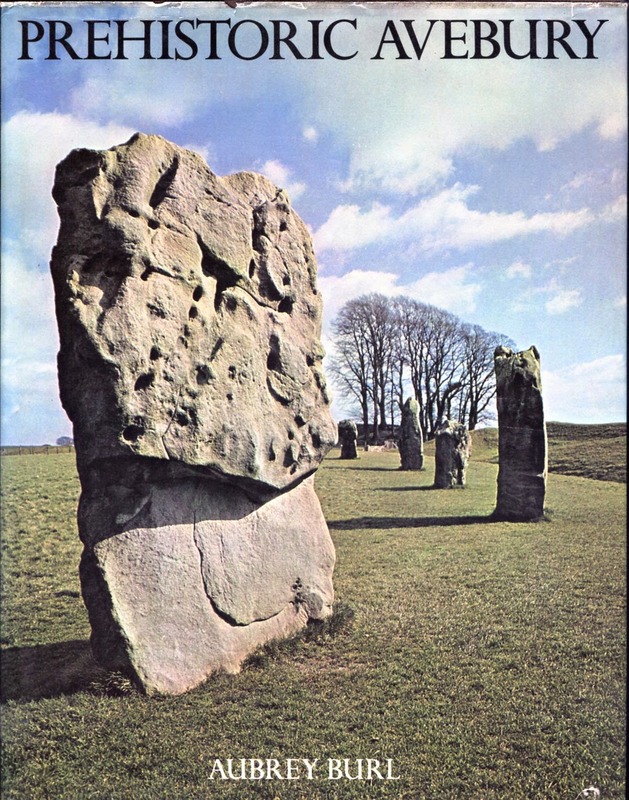 The first “mass media melody” that I remember trying to play on our family’s old upright piano was the bass riff used for The Man from U.N.C.L.E.’s second season (Gerald Fried’s hip l 4/4 rearrangement of Jerry Goldsmith’s theme for bongos and flute). When gifted with a “cassette-corder” in the mid 1960s, I began holding that little condenser mike up to the TV speaker, recording this and that and whole Star Trek episodes. After marriage and a more settled life, I began having fun with the ol’ PAUSE button on my cassette deck. You see, once upon a tech-time, the PAUSE button for a cassette deck actually locked the physical parts, including holding the magnetic tape right up against the PLAY/RECORD heads. A deft touch could stop and start a recording, sometimes nearly without detection, even if you were patching together different sounds into an aural Frankenstein creation. So along with collecting the themes for my favorite TVs and movies, I started playing with them too. By the early 1980s I had enough to fill a C-90 cassette. This here beast is a CD recreation, with some edits left alone (you can tell by the tape/TV hiss) and some re-cobbled. Some selections are of course as issued, just clumped together because I like the show! Here are some more of the tomes on intriguing subjects I have accumulated over the years. 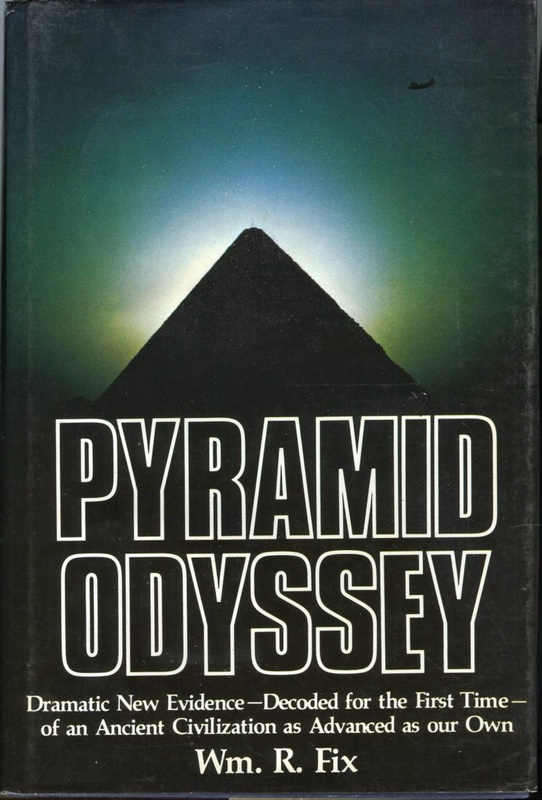 The work of Loren Coleman always gives you fascinatin' full value when you're wanting to learn about reports of odd animals or sightings of UFOs or other oddities. 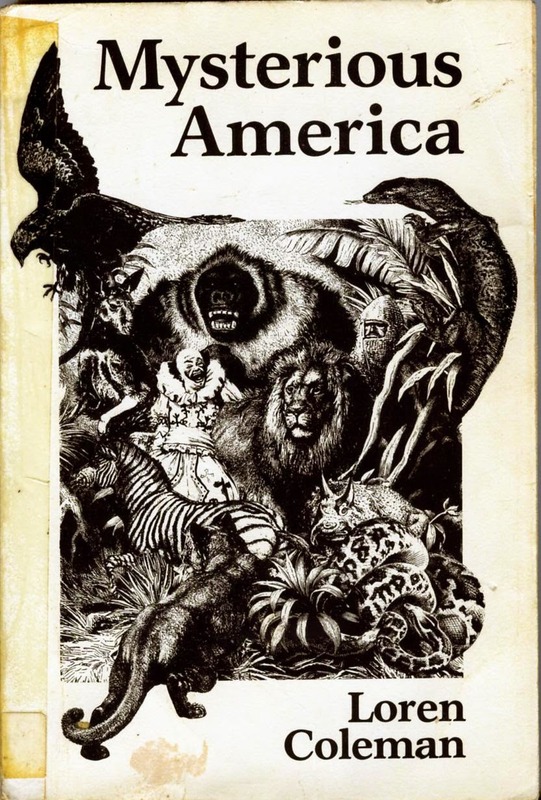 This book (available in a 2007 edition) is a fascinatin' rhythm of tales from people who crossed paths with lights in the sky or critters in the woods. 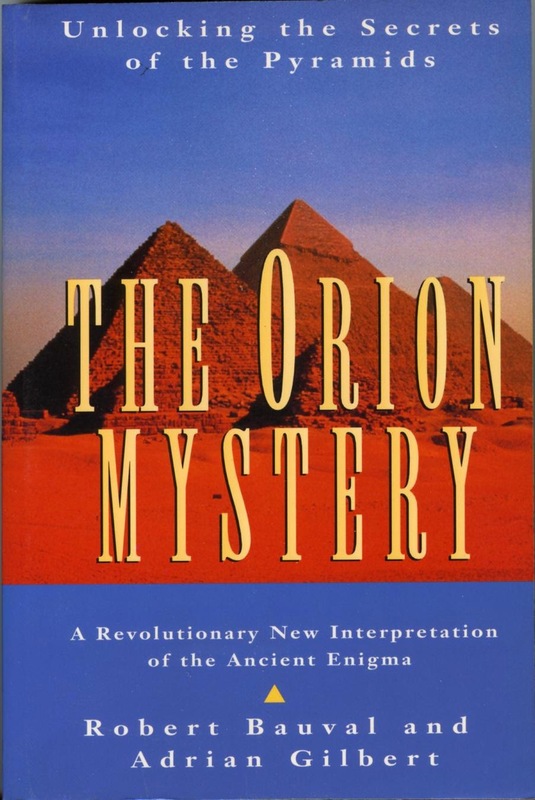 The Orion Mystery is one of a slew of books noting the similarities between the Great Pyramid field of Giza with the stars in Orion's Belt in the heavens. Like the pile of mashed potatoes in Closet Cases of the Nerd Kind, this means something! Mysterious, yes. Beautiful in its photos of lonely stoned marking otherwise desolate hillsides, yes yes yes. More signs left behind as proof that these constructions were intentional and well planned, even if we can;t figure out the message! Another in the gosh-wow school... maybe it was aliens, maybe an earlier lost civilization. Maybe your Auntie June piled up her laundry. 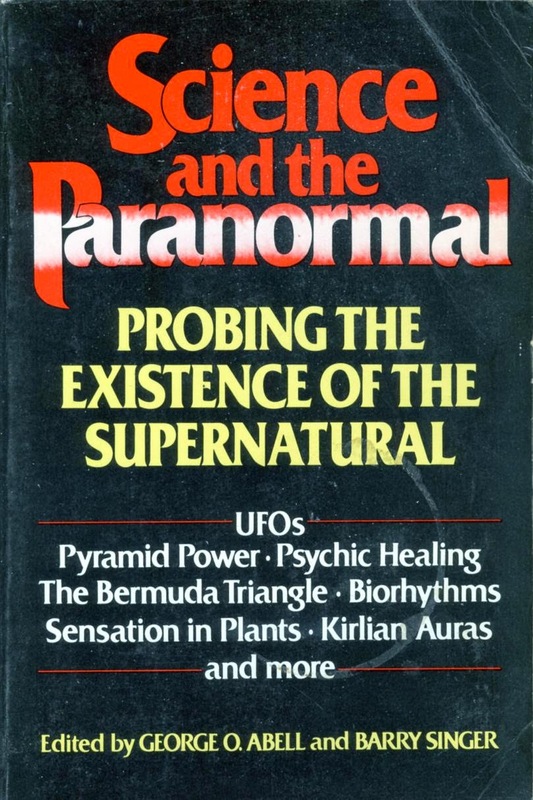 This last book is a series of essays on topics such as precognition tests, whether plants like rock music, the detectability of auras, and so on. Usually the pattern is, "People say something weird is happening. We tried to quantify this weirdness but nothing happened while we were watching. Therefore it's not scientific. But who knows what might happen next time?" I don't know what will happen next time, either. Check back and see!